The Mass Cultural Council and New Art Center will present the 2017 Mass Cultural Council Artist Fellows Invitational in Photography, Sculpture/Installation/New Genres. By bringing together Artist Fellows from different disciplines, the exhibition will demonstrate the inventiveness and vitality of today’s Massachusetts contemporary artists and photographers. 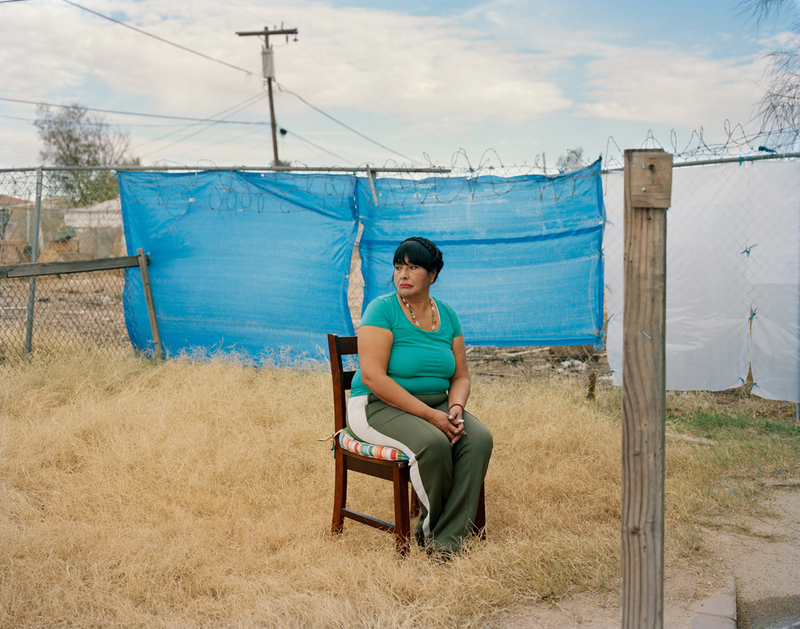 Participating Photography Fellows include Edie Bresler, Christine Collins, Marky Kauffmann, Brittany Marcoux, Rachel Perry, and Eduardo L Rivera. Sculpture/Installation/New Genre Fellows include Seth Alter, Patty Chang, Mark Cooper, Nathalie Miebach, Evan Morse, and Tracie Pouliot. The New Art Center is a a non-profit organization that supports the development of visual artists and cultivates a community that appreciates art. The New Art Center offers a supportive culture that takes art and artists seriously. They serve over 2,500 students annually in hundreds of classes and workshops. Their faculty includes some of the region’s most esteemed art educators. In a setting that is welcoming and conveniently located, they offer an inclusive, multi-generational approach to art education that has served children, teens and adults at all skill levels since 1977. They have one of the few mid-sized nonprofit exhibition spaces in New England, which attracts over 5,000 visitors annually. Transportation: The nearest T stop to the New Art Center is Newton Highlands on the Green Line (D/Riverside), then take the #59 North bus and exit at Walnut St and Washington Park. Alternatively, take the #553, #554, or #556 buses from Downtown Crossing and exit at the Washington/Walnut Street corner. Call the MBTA for schedules and fare information. The NAC is also accessible from the Mass. Pike, Route 128, or the Newtonville stop on the commuter rail (Framingham line).